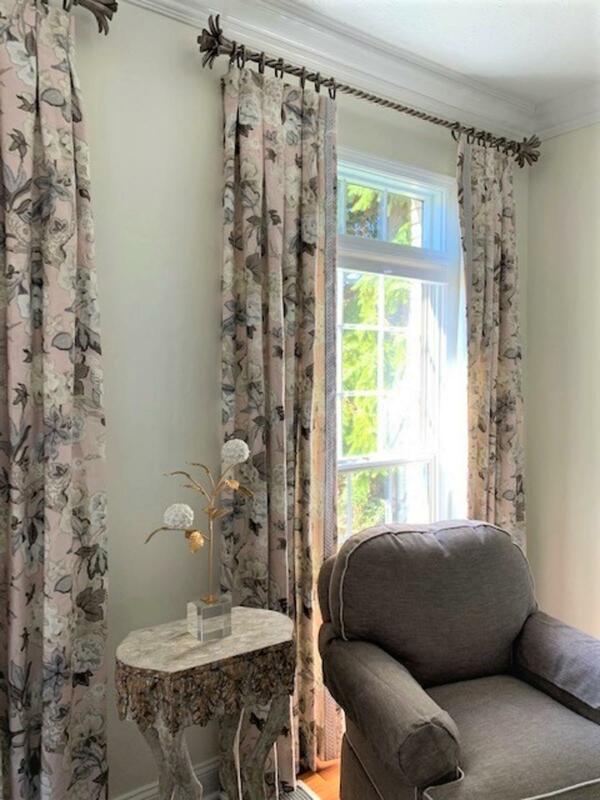 At Lee Meier Interiors, our focus is on you. For over 50 years, we've built a tradition of excellence committed to delivering full-service interior design that exceeds our clients expectations. Our broad range of experience speaks to the needs of many. From creating comfortable, stylish spaces with a hint of luxury to developing solutions for complex commercial structures, our award-winning designs have made Lee Meier Interiors one of the most relied upon interior design firms throughout Northern Ohio and the United States. By honoring Lee Meier Interiors rich design history, our team is here to inspire you on a journey for the creation of unique spaces for today and throughout the future.